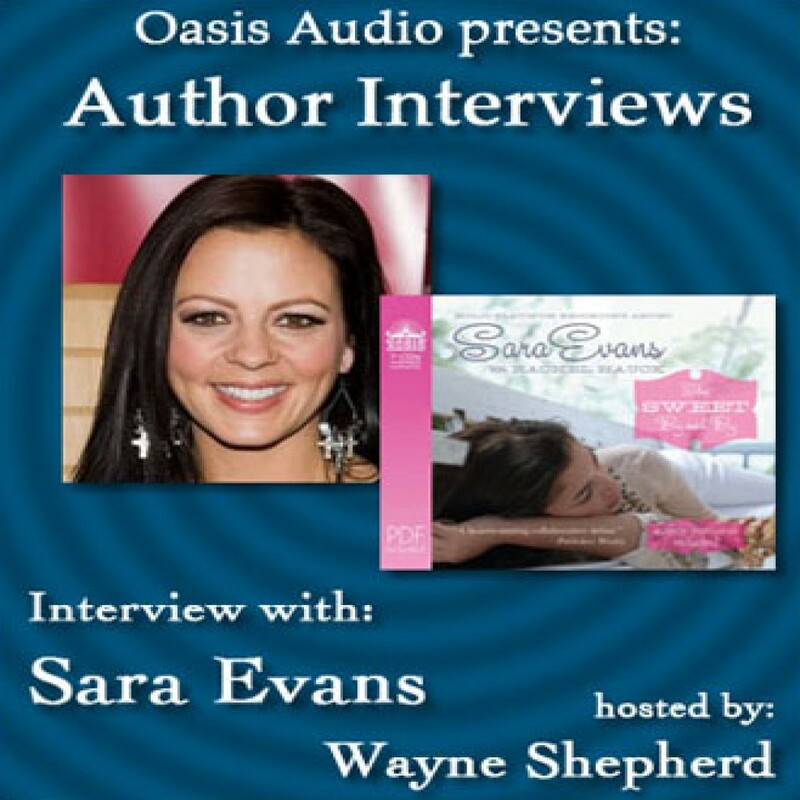 Author Interview with Sara Evans by Sara Evans Audiobook Download - Christian audiobooks. Try us free. Author interview with Sara Evans & Wayne Shepherd on The Sweet By and By.